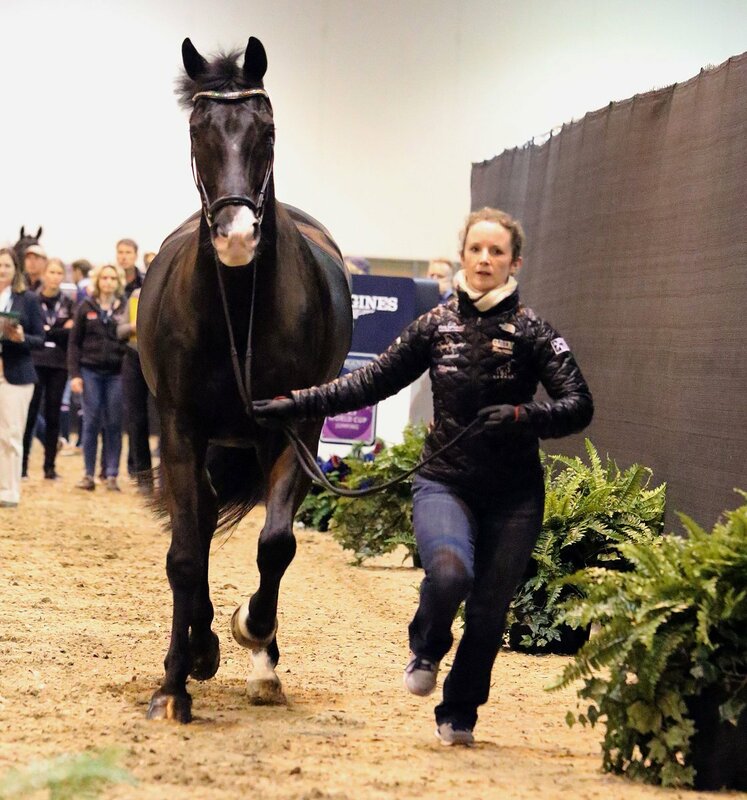 Judy Reynolds, World Cup Trot Up..
Ironxcell is an Iron enriched B-vitamin feed supplement for maximum energy health and vitality for performance horses. 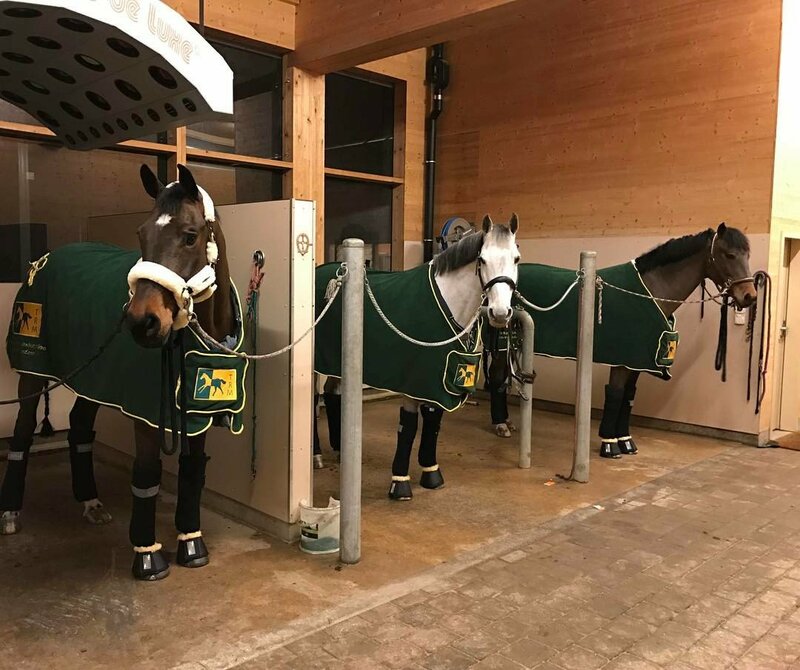 Best of luck to #TRMAmbassador Thomas Ryan at CSI*** Villach – you guys look the business! 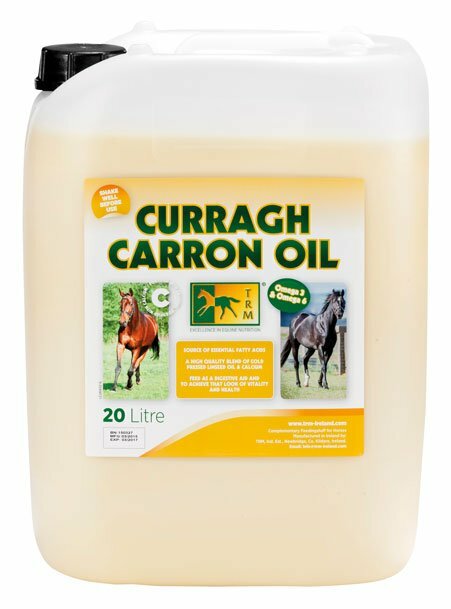 Curragh Carron Oil: Fed daily it will aid in the improvement of skin and coat condition. 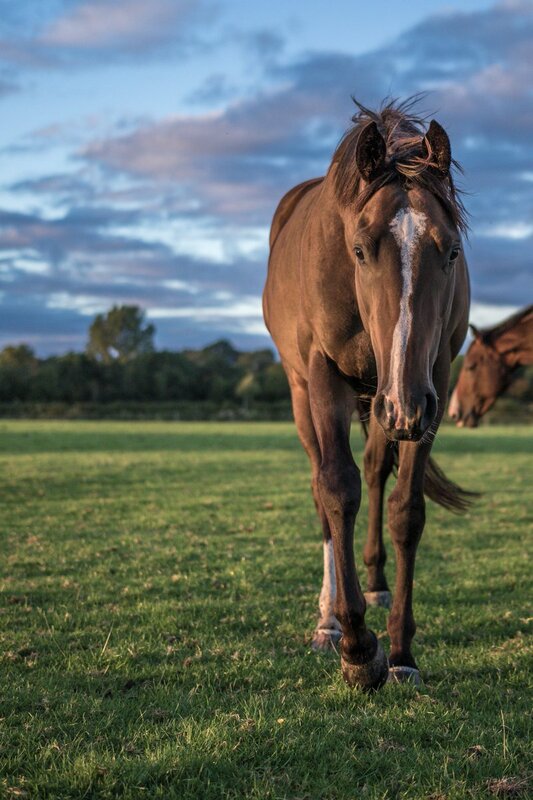 Curragh Carron Oil: Fed daily it will aid in the improvement of skin and coat condition giving a healthy bloom and look of vitality. 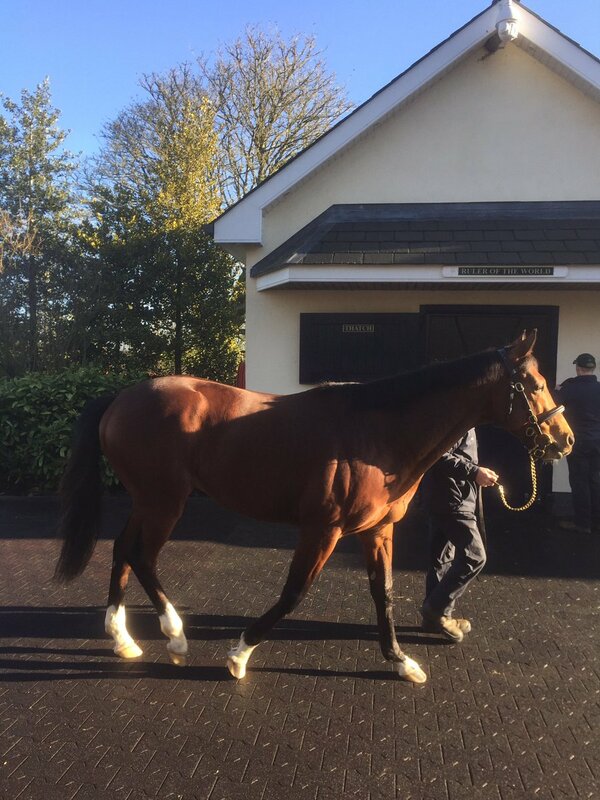 #Coolmores Gleneagles gleaming in the sunshine. 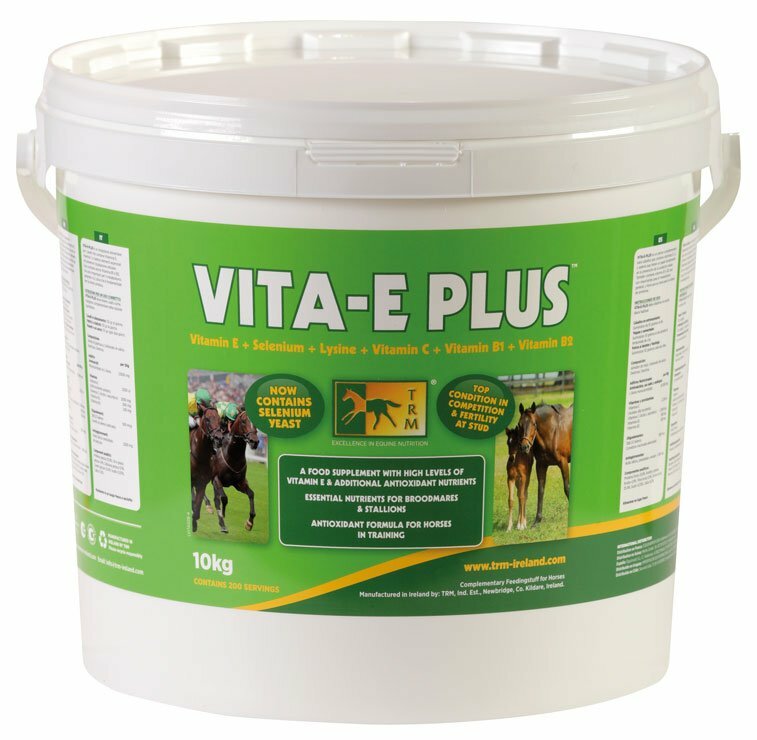 TRM Vita-E Plus, vitamin E with added antioxidant nutrients. What are Antioxidants? 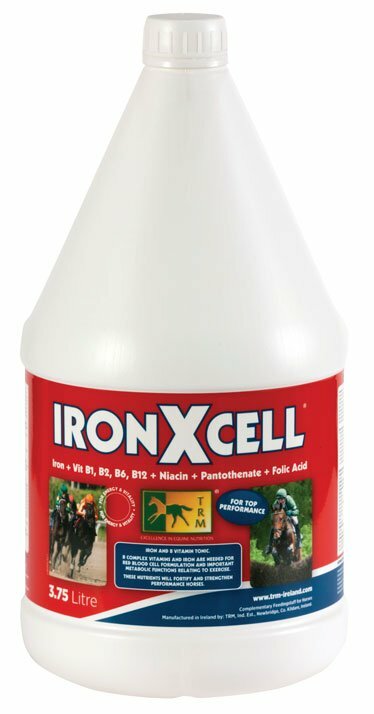 Substances such as vitamins, minerals and plant extracts that help to slow down and prevent free radical damage. 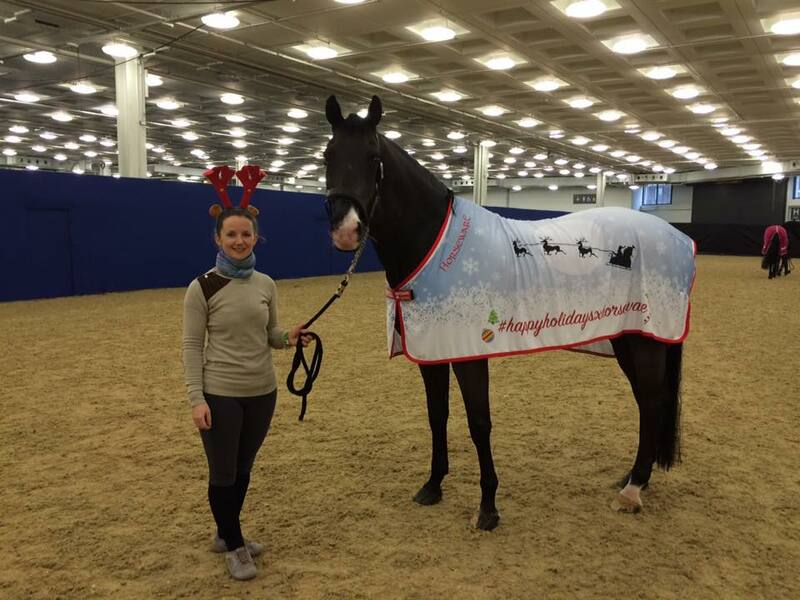 Pietro Roman ‏@p_romaneventing, #Skylore rocked All other horses felt amazing too! 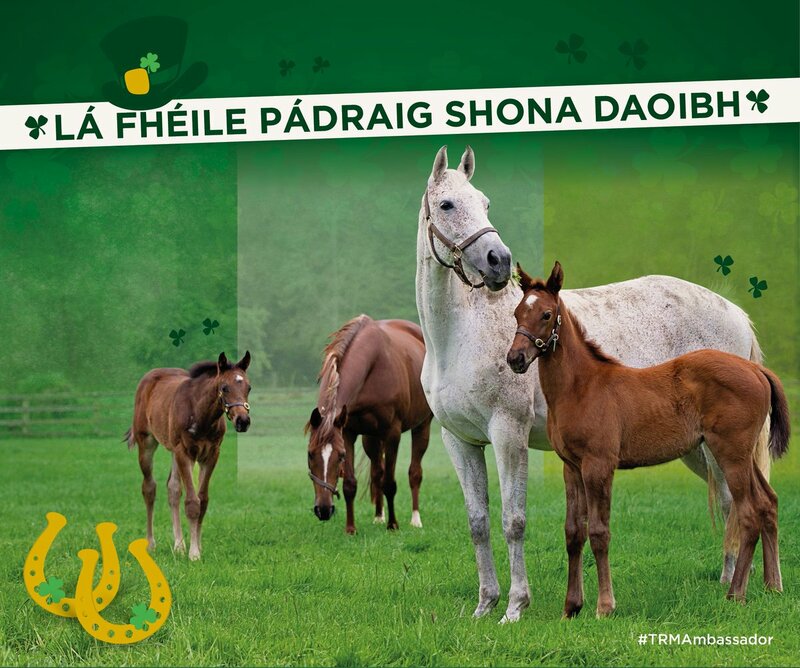 All other horses felt amazing too! 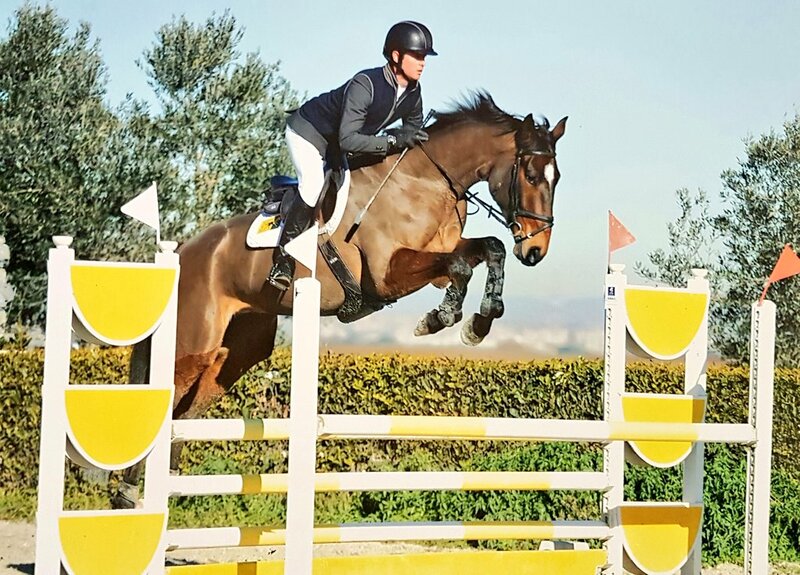 #Skylore rocked in the second show of his life & # Deauville was over the in the 130!